Canada seeks foreign workers and professionals to help grow its strong national workforce. Whether you are looking for permanent or temporary work in Canada, or even if you are a Canadian employer seeking to bring in skilled professionals from abroad, below you will find some valuable online resources to help accomplish your goals. You have the option of submitting personal contact data in the course of accessing our sites. These contact details are stored in a secure data centre within North America so that we may respond to any requests made by you. 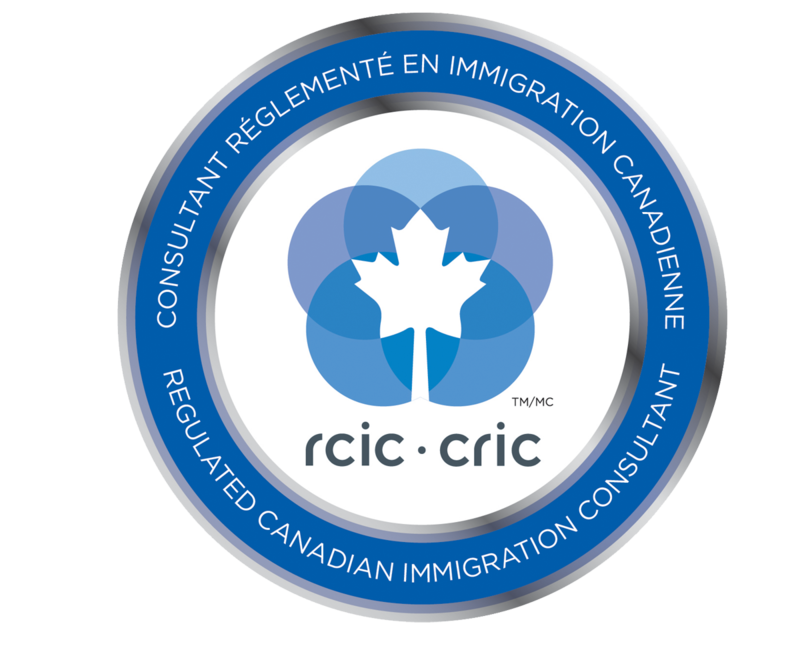 Visitors who supply us with their telephone number(s) and email address(es) online will only receive contact from us regarding matters relating to Canadian immigration and/or settlement in Canada and/or studying in Canada. You may be asked to provide personal information in certain fields on our websites. www.noaisys.com only uses your personal information for the original purposes it was given. Your personal information will not be sold or otherwise transferred to unaffiliated third parties without your approval at the time of collection. The personal data you provide to us in the “Free Assessment” is collected for the purpose of assessing your potential to immigrate to Canada under Canada's current immigration selection criteria. www.noaisys.com will not disclose, use, give or sell any personal information to third parties for any purposes other than to our suppliers and other third parties who need to know in order to deliver services on behalf of www.noaisys.com unless required to do so by law. Further, www.noaisys.com reserves the right to contact you regarding matters relevant to the underlying service provided and/or the information collected. If you choose to submit your resume to us, it will be used to evaluate your eligibility for Canadian immigration. Resumes are not shared with any third parties without your consent. www.noaisys.com may disclose Contact Information in special cases where we have reason to believe that disclosing this information is necessary to identify, contact or bring legal action against someone who may be violating our terms and conditions of use or may be causing injury or interference with our rights, property, our customers or anyone who could be harmed by such activities.